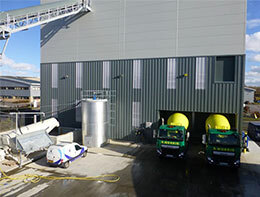 S.Morris are the leading supplier of Ready Mixed Concrete,Floor Screeds, Concrete Block and Aggregates in Somerset. Specialising in the supply of Ready Mixed Concrete, Floor Screeds, Concrete Blocks, Aggregates & Asphalt in Somerset & the surrounding counties. 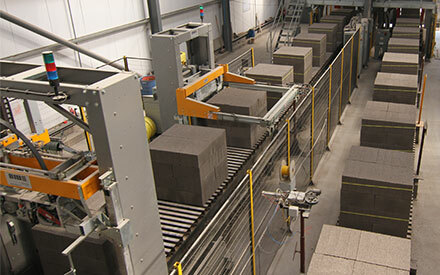 The blocks are produced to rigorous standards in an advanced automated production facility, in South Somerset. 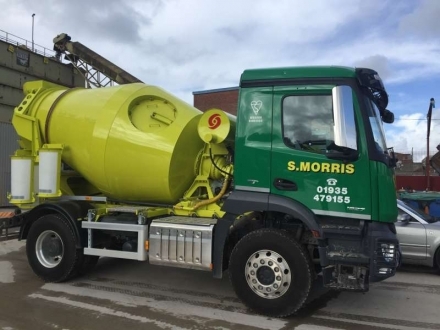 S.Morris have a variety of vehicles depending on the need, from mini-mixers to conveyor trucks. 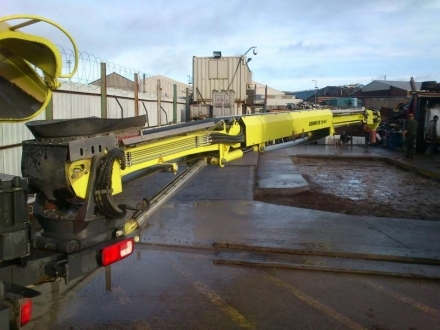 S. Morris Ltd is a family owned independent manufacturer of construction material. 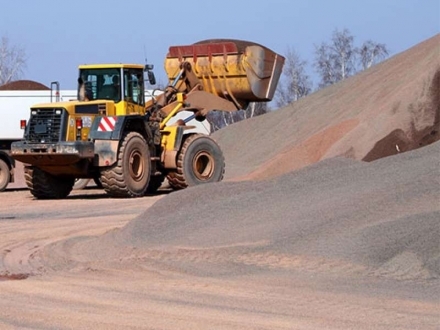 Specialising in the supply of ready mixed concrete, floor screeds, concrete blocks, aggregates and asphalt, the company is renowned for it's commitment to high standards of quality and service. 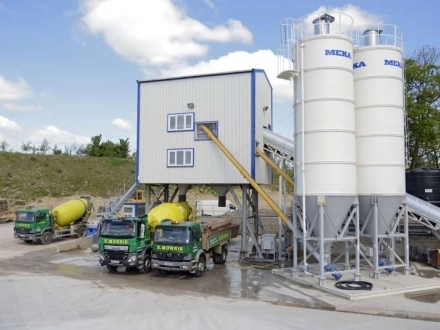 We have two ready mixed concrete plants located in Somerset. One in Wiltshire and our sister company Morris & Perry Ltd has one in North Somerset. With local expertise in construction materials and their supply, S. Morris Ltd can offer unrivalled value for your building material requirements, supported with full product conformity and quality assurance certification, covered by BSI Kitemarks, ISO 9001 & 14001 (EMS) and CE Marking as relevant. Ready Mixed ConcreteDelivered straight to your door. 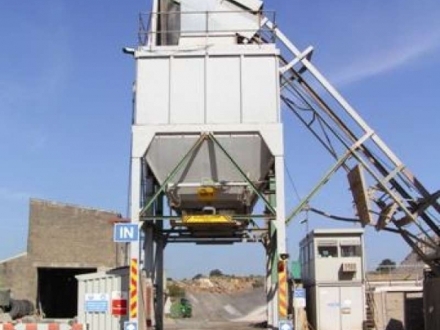 All of our Ready Mix Concrete is ordered to client specification and delivered by one of our fleet of mini-mixers. See areas where we deliver concrete. Concrete Masonry BlocksManufactured to the highest quality. 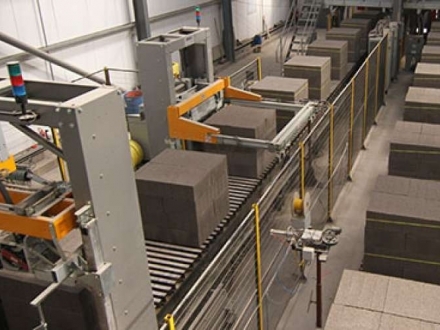 Our masonry concrete blocks are produced to rigorous standards in an advanced automated production facility, in South Somerset. 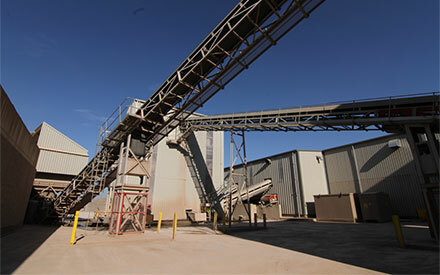 Aggregates & AsphaltProduced at Gurney Slade Quarry. S.Morris specialize in Ready Mixed Concrete, Floor Screeds & Masonry Blocks, Aggregates & Asphalt delivered across the South-West. 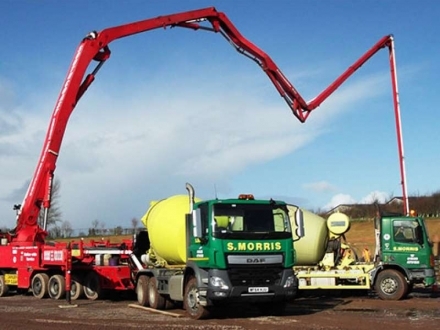 S.Morris have been delivering ready-mix concrete for over 80 years! 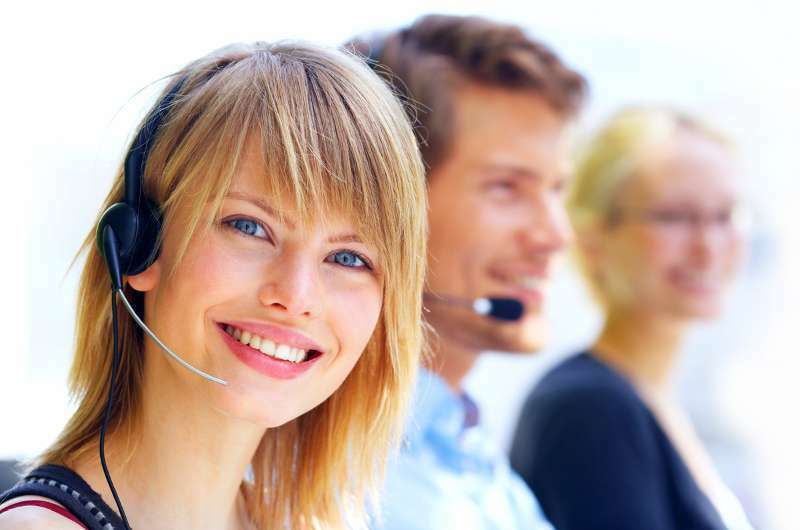 Call and speak to one of our friendly team today! 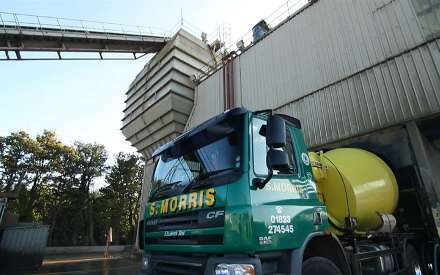 S. Morris Ltd is a family owned independent manufacturer of construction materials. Located in Somerset the company has been supplying high quality materials for over eighty years. 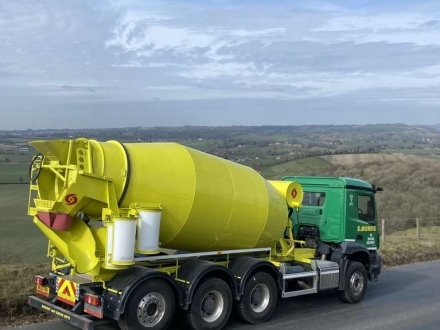 Specialising in the supply of Ready Mixed Concrete, Floor Screed, Concrete Blocks, Aggregates and Asphalt in Somerset & the surrounding counties, the company is renowned for its commitment to high standards of quality and service. With one eye always looking to the future, each member of the S.Morris team have the best interests of our clients at heart. From our excellent customer service team to each of our minimixer operators, the S.Morris brand delivers on every level. The S.Morris team have each been hand selected to work in one of our departments based on past experience and track record of their own progressive employment history. To make an order via telephone, please call one of the relevant numbers below. Our personnel are standing by to take you order. All orders can be collected or delivered.